We believe in the uniqueness of each individual and the differences each community possesses. Each of the GEKA kindergartens therefore, have maintained its own service philosophy. We acknowledge there are common threads that bind each philosophy and thus the GEKA community together. 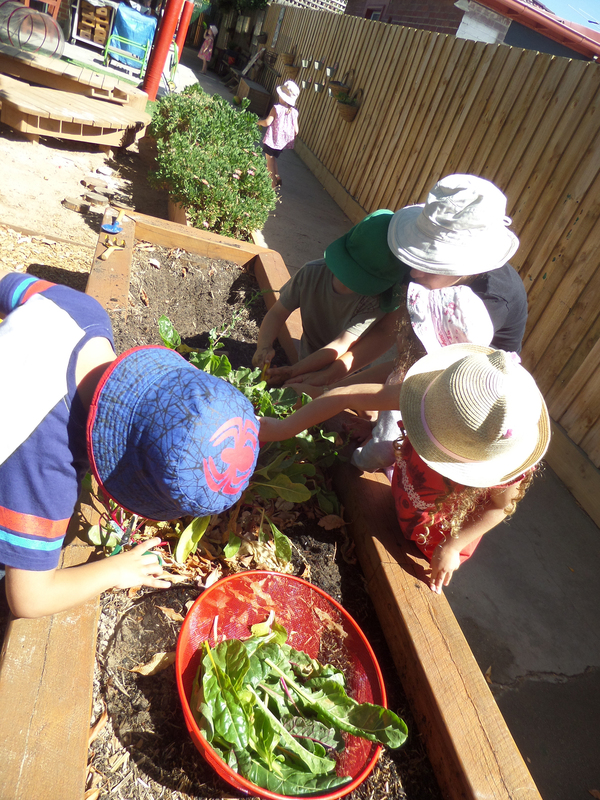 Each Kindergarten acknowledges its connection to the Glen Eira Kindergarten Association (GEKA) Inc. and upholds the vision and values of this association. We believe that a statement of the kindergarten’s philosophy changes as new insights are gained and practice is evaluated. GEKA’s philosophy is influenced by the GEKA Code of Conduct, the National Quality Framework, the ECA Code of Ethics (2016) and the UN Convention on the Rights of the Child. GEKA Vision: To be the leading provider of innovative, professional, inclusive Early Years Education that fosters a lifelong love of learning.